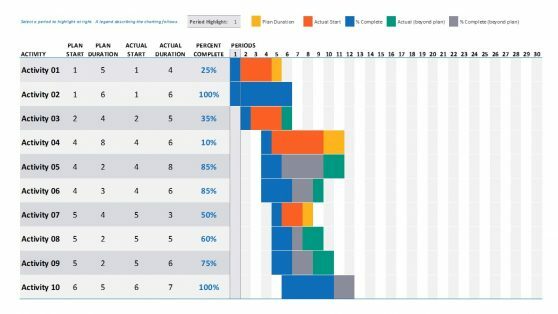 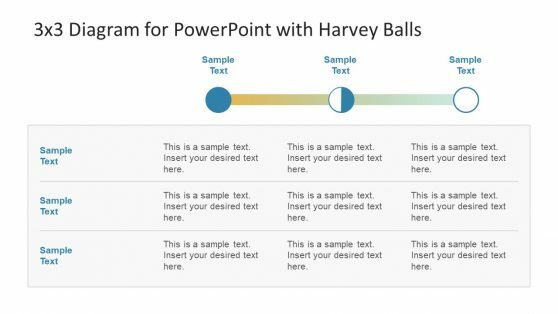 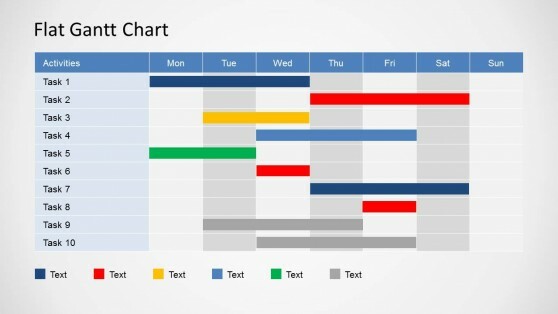 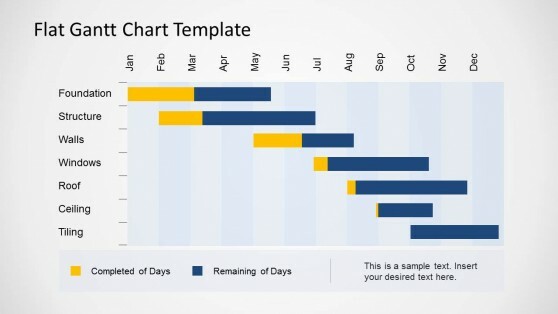 Download pre-designed Gantt Chart templates for Microsoft PowerPoint. 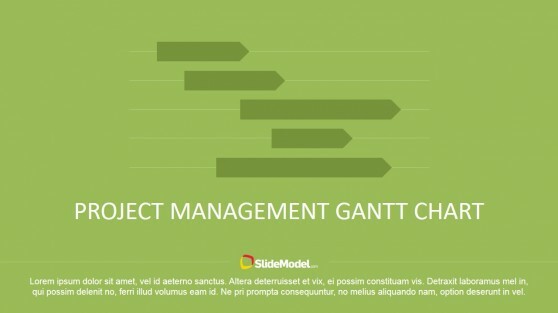 You can use Gantt Chart PPT templates to prepare presentations on project planning and project management. 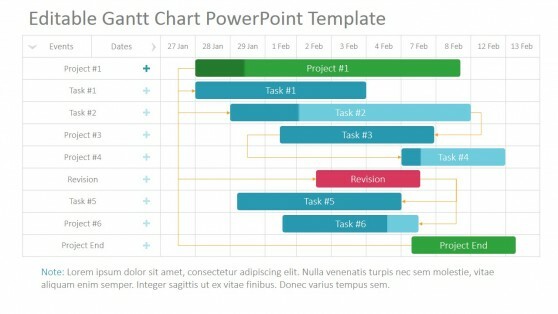 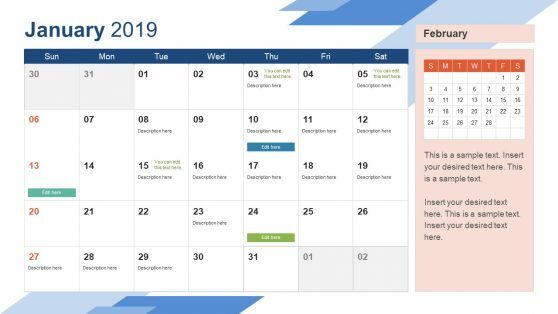 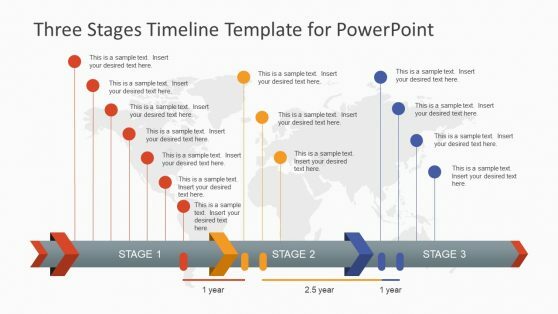 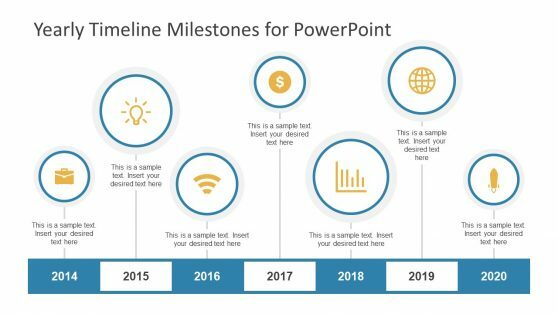 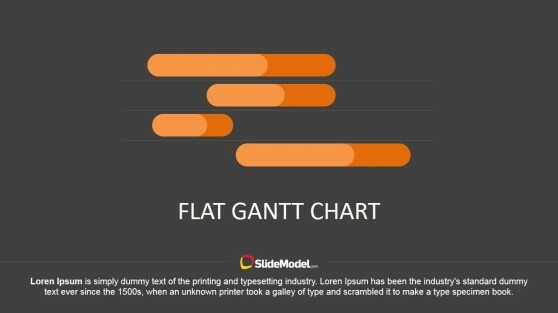 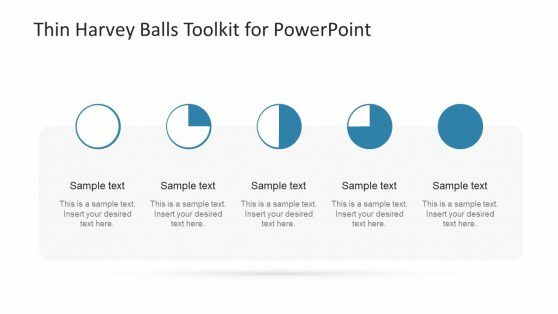 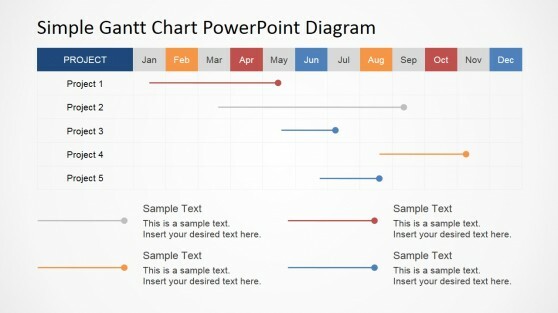 Get ready-made Gantt chart PowerPoint templates that are easy to edit in Microsoft PowerPoint.